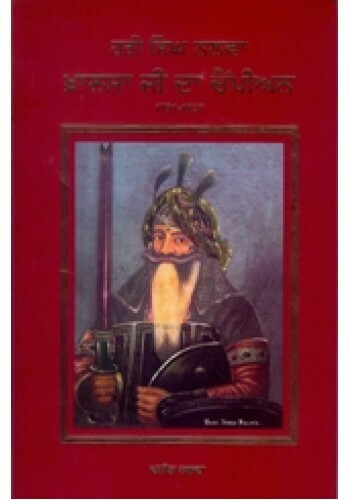 Introduction of The Book 'Hari Singh Nalwa - Champion of The Khalsa’ By Vanit Nalwa ..
Hari Singh Nalwa - Book By Baba Prem Singh Hoti Mardan .. 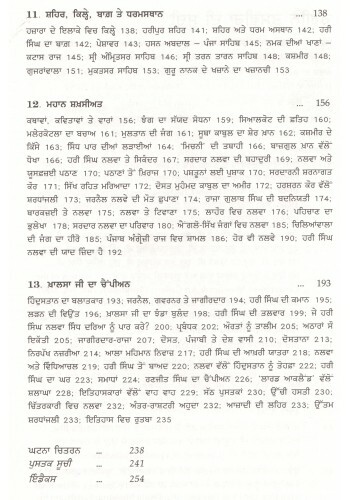 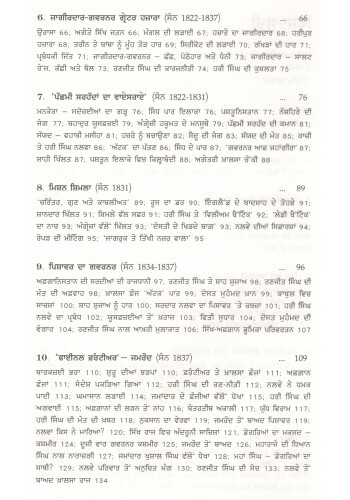 Veer Naik Sardar Hari Singh Nalwa - Book By Shamsher Singh Ashok ..
Janbaaz Jarnail Hari Singh Nalwa - Book By Sodhi Kuldeep Singh .. 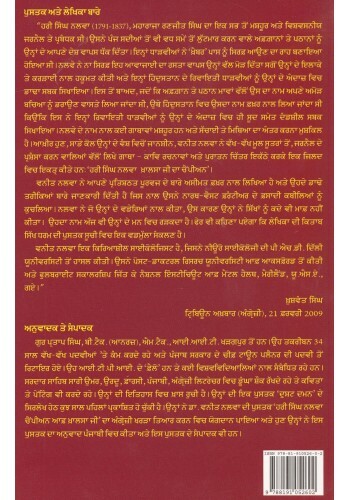 Posters of Sikh Saints on Photographic Paper in Excellent Print Quality - Posters of Sikh S..